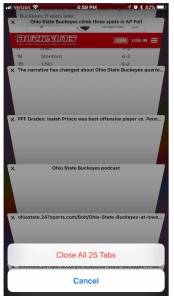 Has browsing the Web become an exercise in frustration with Safari on your iPhone? The first suspect to consider in this crime most foul is your Wi-Fi network itself, but if other devices are humming along at a reasonable clip and it's just a single iOS device whose Safari is acting sluggish and slow, there are a few things you can try to speed it back up. This move may speed up Safari but will also make the browser a bit more of a pain to use at the outset because it won't suggest a URL as you type until you visit a site again. 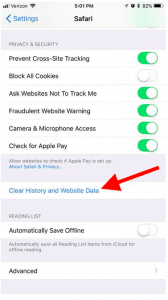 Go to Settings > Safari and tap Clear History and Website Data to clear your browsing history and data along with any cookies. 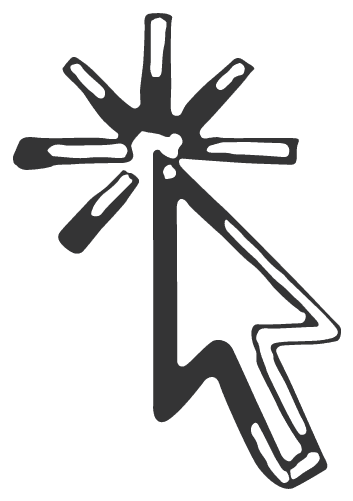 Your bookmarks will remain, and Safari will remember your AutoFill information for forms. 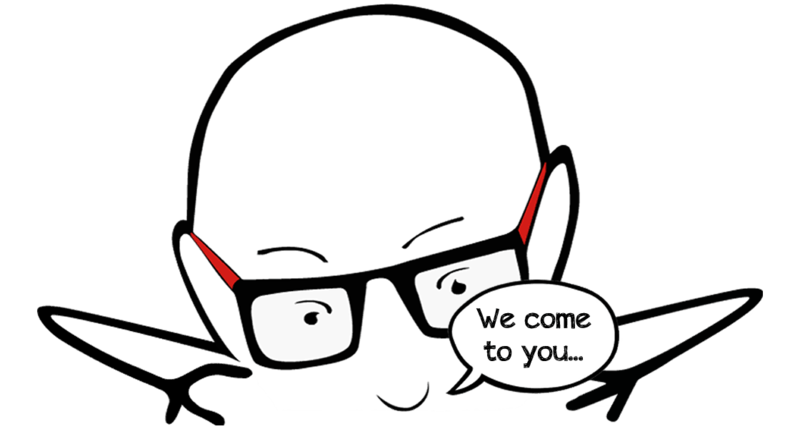 It may be that Safari itself isn't to blame but a couple of background processes that are syphoning off valuable system resources. If your iPhone is downloading updates and refreshing apps in the background while you are browsing, then your performance might suffer. 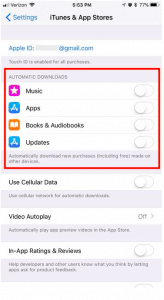 To disable automatic downloads, go to Settings > iTunes & App Stores and turn off automatic downloads for Music, Apps, Book & Audiobook and Updates. To disable background app refresh, head to Settings > General > Background App Refresh and turn it off. 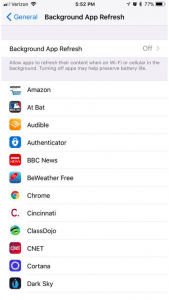 Or, if you have a firm suspicions of the app or apps that are refreshing in the background a bit too much to your liking, you can disable the feature for individual apps from the list below. When all else fails, you can try resetting your network connection. You'll need to reconnect to any of your Wi-Fi networks, but it might fix what ails Safari. Go to Settings > General and scroll down to the bottom and tap Reset. On the Reset page, tap Reset Network Settings.